Are you are in need of quick cash from a reliable source? 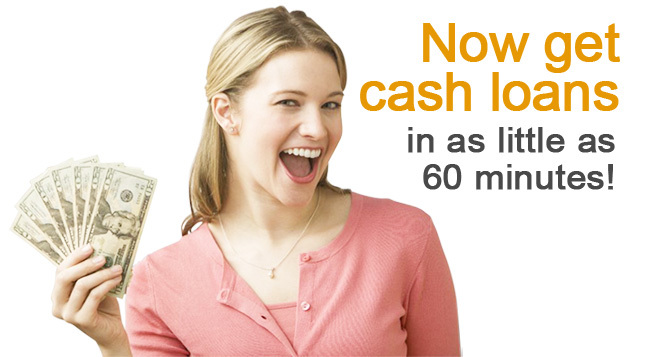 Apply now with Loans For 90 Days and get approved today for fast cash without any credit check and upfront fees. 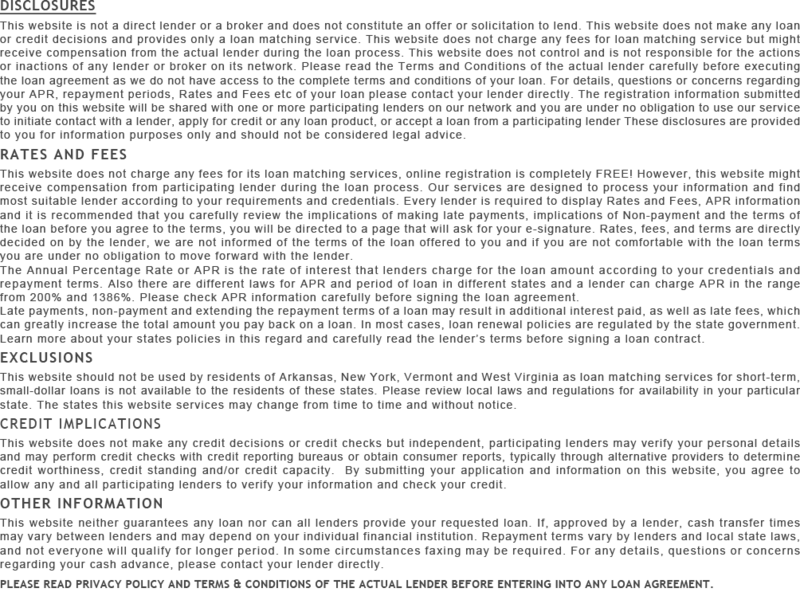 The application procedure is short and 100% online. Apply now!